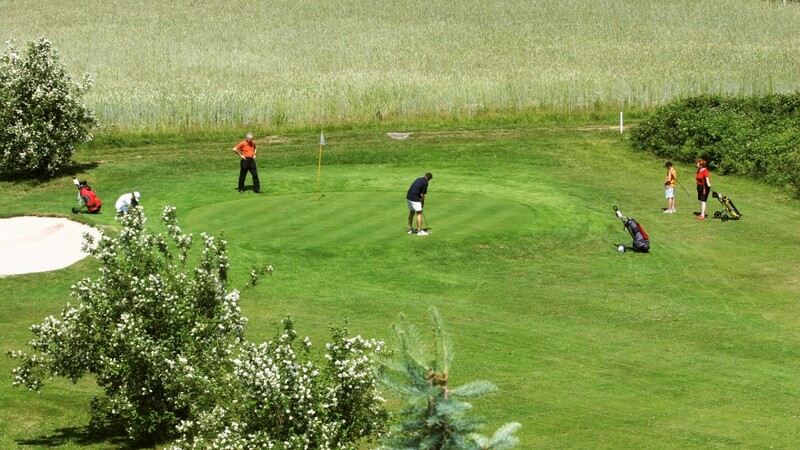 The compact 18-hole golf course follows the motto “pay & play” To be allowed to play here, you don’t need either any basic knowledge about the golf game or your own equipment. The only thing that matters is your interest to try it. 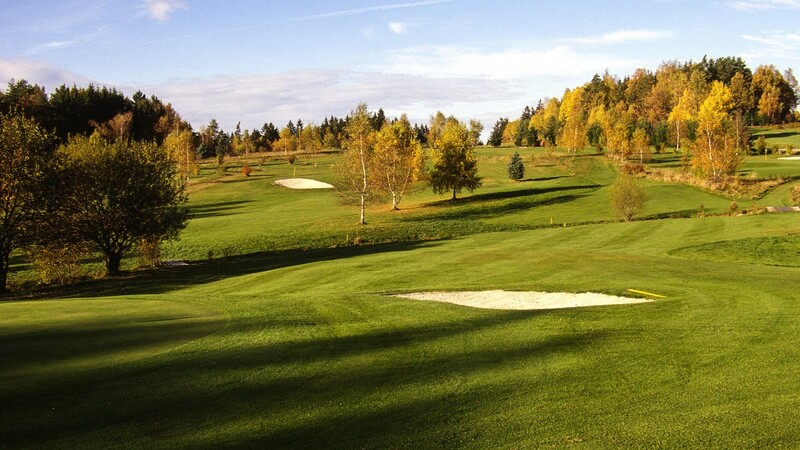 Our Golf Academy Herrensee - Haugschlag offers a wide range of courses. It doesn’t matter if you are a beginner or you want to improve your game, our schooled Pros will make time for you. We offer courses also to children and youths and our kids corner provides interesting programmes.